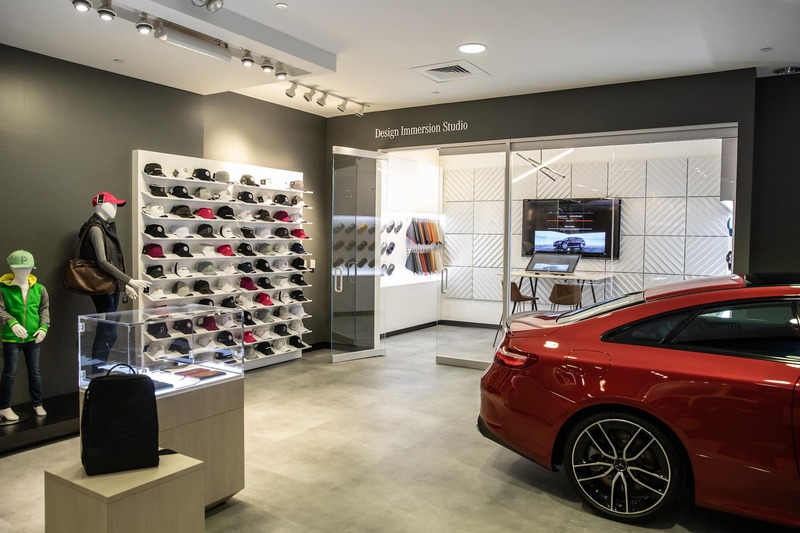 Now through May 26th, receive up to $1,000 in vehicle incentives at Mercedes-Benz of Laguna Niguel when visiting the Mercedes-Benz Brand Experience Pop-Up Center at South Coast Plaza. Experience the all-new 2019 Mercedes-AMG® GT 4-Door and the 2019 Mercedes-Benz A 220. Receive $500 incentive for GLA, CLA and A-Class. Receive $1,000 on all other Mercedes-Benz models except 2019 G-Class and GT 4-Door Coupes. Available for qualified customers only. See Mercedes-Benz of Laguna Niguel for details. ^ Complimentary gift valued at $20. Must test drive a Mercedes-Benz by May 26, 2019.